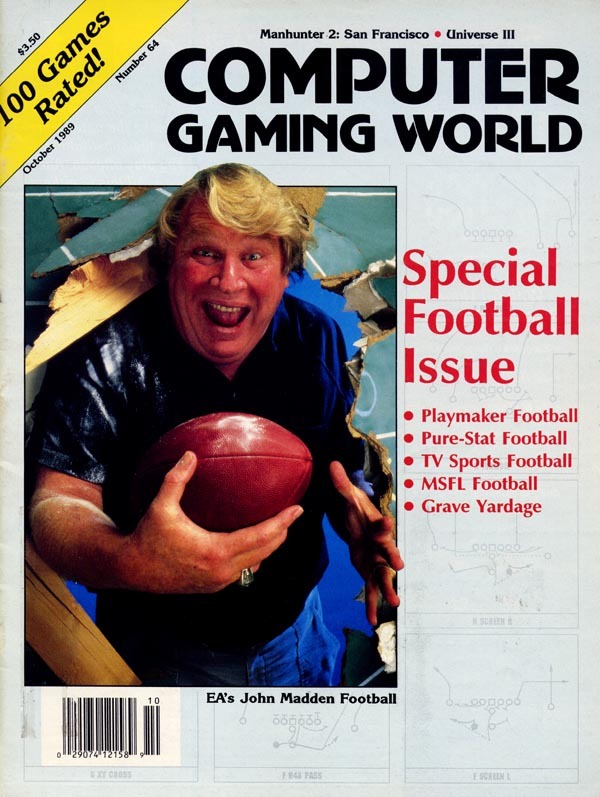 Computer Gaming World Comments and Highlights: John Madden featured prominently in a special football issue, but the Speedball stole the show. A few sequels were reviewed, including Omnitrend�s Universe III and Sierra�s Manhunter 2: San Francisco. Winners of the Game of the Year Awards were announced.